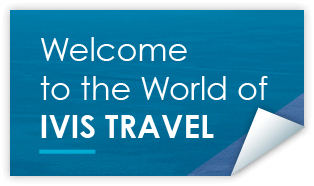 The IVIS TRAVEL cruise experience starts immediately when you arrive at the ship. After the warmest of welcomes we take your luggage straight to your cabin.This is just the beginning of thefirst-class treatment you’ll receive throughout the entirety of your cruise from our enthusiastic, experienced crews – they want you to be completely satisfied every minute of your voyage, no matter where you are: ashore, in the comfortable lounges, in the exciting nightclubs, in the casinos, in the gyms, in the professional salons, in the relaxing spas, on deck beside our sparkling pool, or in the cabin. Imagine an incredible hotel, but at sea.Whatever you need, even if it’s a library or medical care, it’s available on your ship. Book a cruise with us and we’ll take care of everything. You don’t need to book passage to each individual island you want to visit, accommodation on each island, meals, rental cars and tours. You won’t need to spend hours online doing research, you won’t need to purchase maps or a travel guide. We will take care of everything.Choose one of our cruise packages, and leave the rest to us. We promise you a fabulous, carefree, truly memorable journey, whether this is your first cruise travel experience or your hundredth. 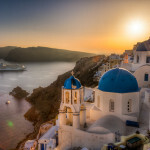 On IVIS TRAVEL cruise proposals , all you have to do is enjoy and explore. Think heavenly sunsets, rather than loading your bags into the trunk of a rental car; think “checking out” in one of our plush spas, rather than checking in at another hotel. Our cruise plan? Hospitality, delicious meals, breathtaking destinations, non-stop entertainment and thrilling excursions. And you only unpack once. It’s a truly original, cosmopolitan way to see this incredible part of the world. 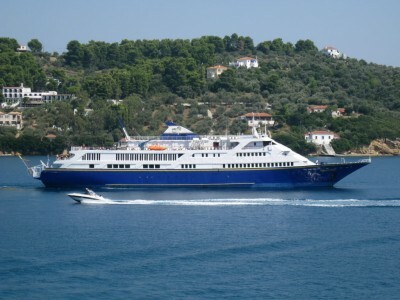 Athens-Greece , which is in the center of the Eastern Mediterranean area is our home.We have put together high-quality, organized cruises, to ensure you see as much as possible. We want you to fall in love. 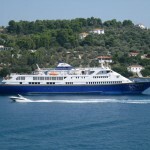 Cruise from Greece, cruise from Turkey, cruise from Cyprus…we take you to the best locations in the region. 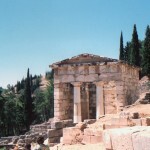 It doesn’t matter if you’re looking for adventure or for relaxation, if you want awesome archaeological sites or bustling harbor side cafes, we’ll help you find and experience all of it. Our shore excursions are organized to stimulate all of your senses, so you can absorb the rich history and culture you’ll find at every destination. 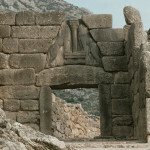 Want to learn about the Minoan civilization? 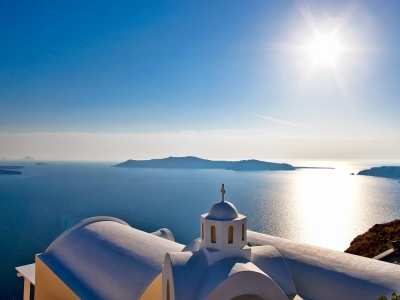 Scuba dive in the Aegean? 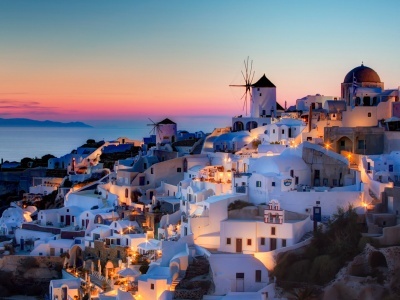 Sit in a café in Oia and watch the sun set beyond the caldera? 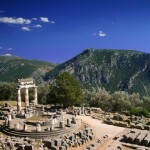 Stroll through Ancient Ephesus? 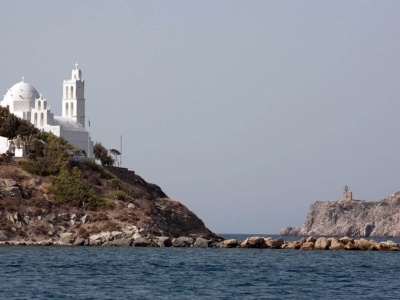 Visit the Grotto of the Apocalypse in Patmos? 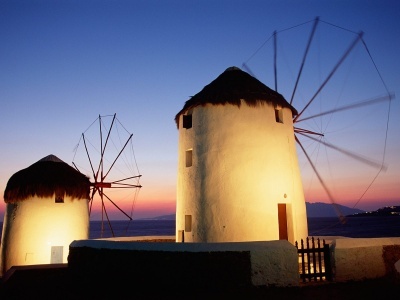 Unwind on a white-sand beach in Milos? Tour Agia Sofia and the Grand Bazaar in Istanbul? Walk on a volcano in Nisyros? 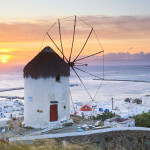 Sit down for a leisurely coffee in “Little Venice” on Mykonos? 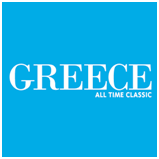 Whatever you want to do, whatever you’ve dreamt of doing, we lay the best of the Eastern Mediterranean at your feet. This is cruise travel at its best.